March 20th is a special day with three celebrations all packed into one day. 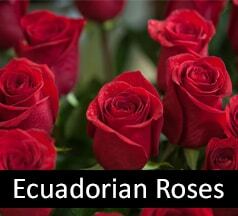 There is Proposal Day, the first day of Spring, and International Earth Day. 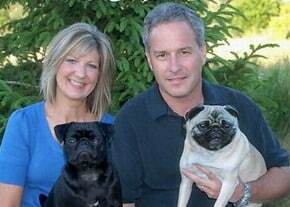 Proposal Day celebrates love and commitment through marriage. 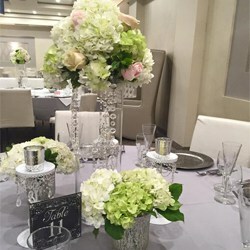 At our Rochester flower shop, we love helping brides-to-be plan their wedding flowers. 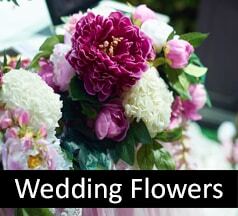 We have an exclusive wedding flower website to help you get started, so be sure to check it out! 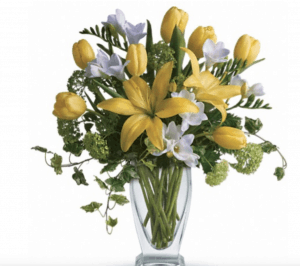 A couture vase holds a mix of yellow and white spring flowers, including customer favorites like tulips. 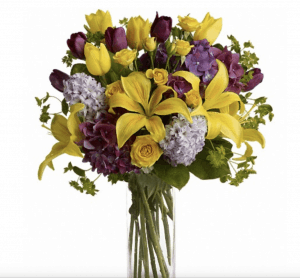 This warm and bright floral display includes a wide range of colors and spring flower varieties to add cheer to your day or that of your recipient. 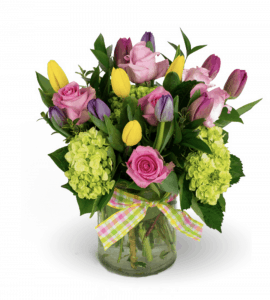 This vase arrangement for spring showcases spring favorites like colorful roses, tulips, and hydrangea. Enjoy a pastel flower arrangement with light pink roses, pale green hydrangea, and creamy yellow tulips. 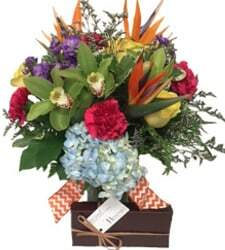 Spring is also about bright colors, which are on display in this bouquet purple hydrangea, gerbera daisies, orange tulips, and peach spray roses that are accented with silk butterflies. Celebrate spring with a vivid bouquet of coral gerbera daisies, pink hydrangea, orange roses, and peach spray roses. These bold flowers are arranged in a glass cylinder vase that features a cork wrap inside. A glass vase holds spring floral favorites, such as gerbera daisies, orange spray roses, Viking mums, and curly willow. Named after the special vase this arrangement includes yellow roses and miniature carnations as well as white Asiatic lilies and daisy spray chrysanthemums. 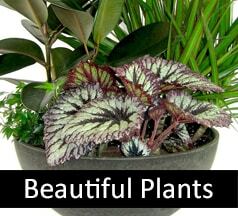 There are also dusty miller, parvifolia eucalyptus, and lemon leaf. 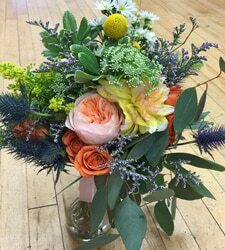 Come see these spring bouquets and more in Rochester flower shop today!